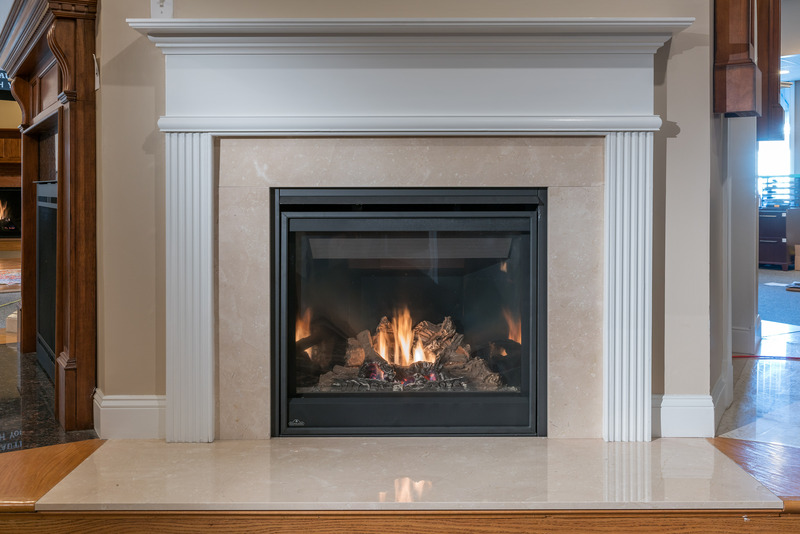 Throughout our showroom we have a variety of possible marble and mantel combinations that you could use in your own home. 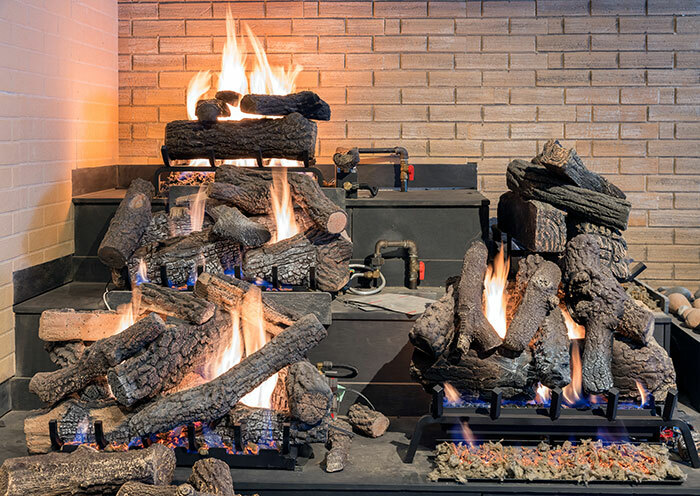 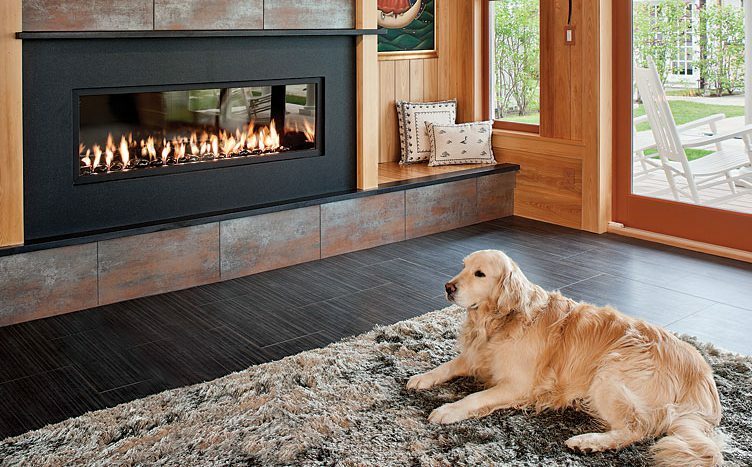 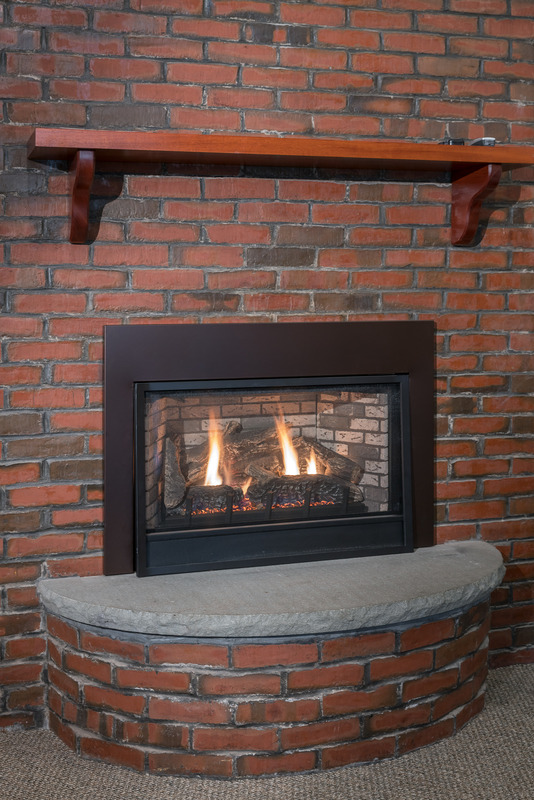 Anderson Fireplace also provides a wide selection of wood and stone mantels from multiple manufacturers for you to choose from. 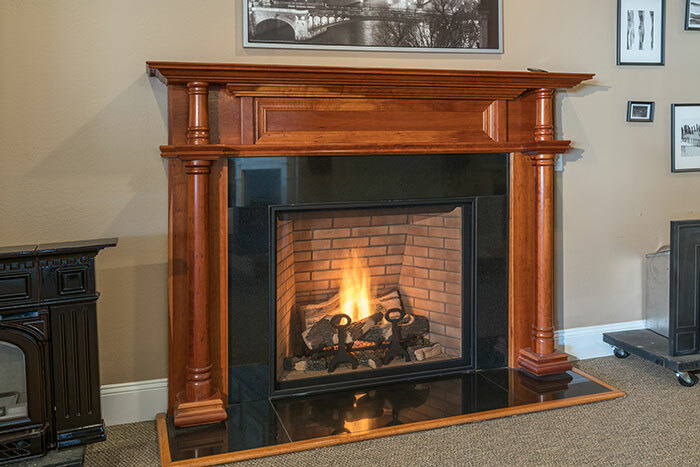 Wooden mantels are available in a variety of wood choices such as poplar, oak, cherry, mahogany and many more. 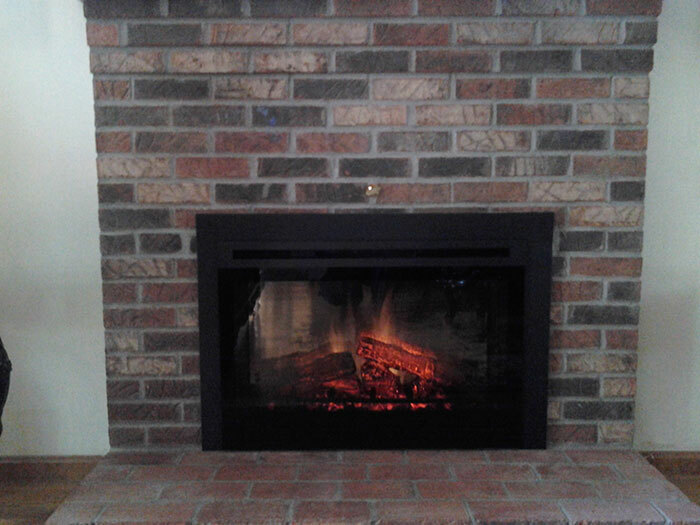 Stone mantels are also available, but take longer to order.